We understand that keeping your systems running smoothly (and your staff happy) takes a team effort. Our team of experts creates a service plan that provides the right combination of support resources for your organization’s needs. 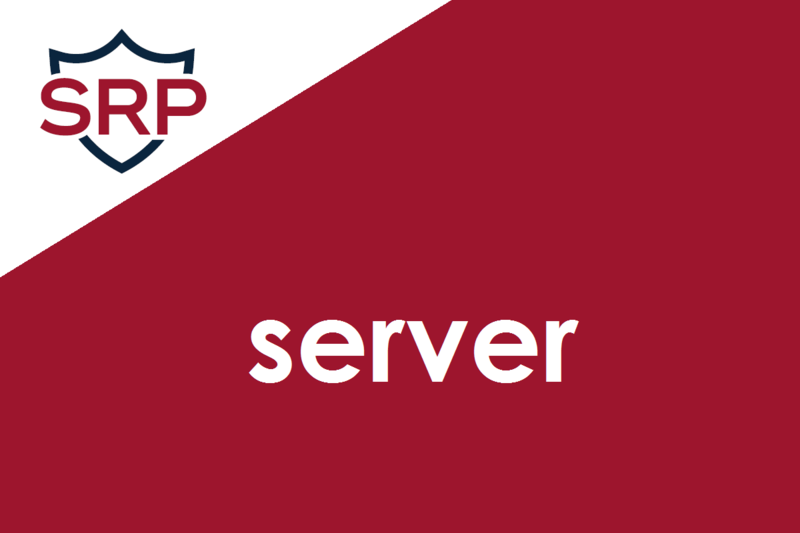 Our Tripod IT Support approach combines onsite Scheduled Support by a lead engineer, remote support by our Service Desk, and SRP for proactive monitoring for servers and workstations. Scheduled Support services provide recurring visits of four to eight hour blocks of time during which our engineers address user requests and solve the technology problems that keep your team from getting their work done. In the event that something critical happens between scheduled visits, our Incident Response services are there to have you up and running in no time at all. Security, reliability (uptime), and performance are critical to any networked computing environment. If any of these parameters degrade or fail, our clients need us to identify the problem, troubleshoot, and take corrective action quickly. 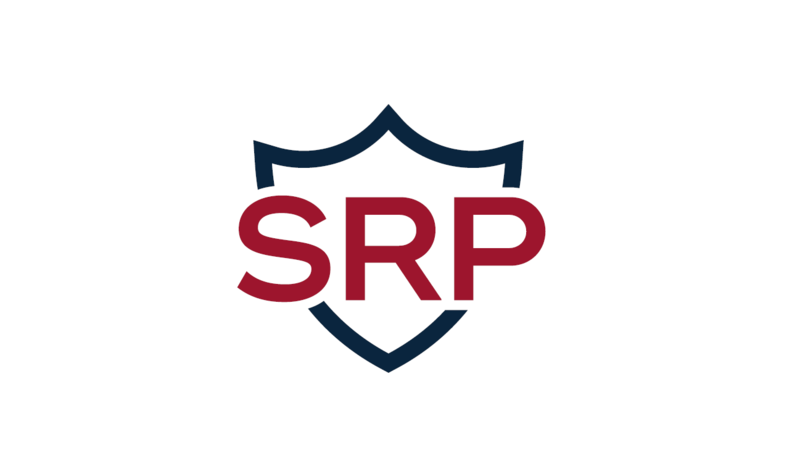 SRP gives us the tools we need to provide clients with system monitoring and proactive maintenance that anticipates technology problems, prevents catastrophic failures and minimizes the business impact if failures do occur. 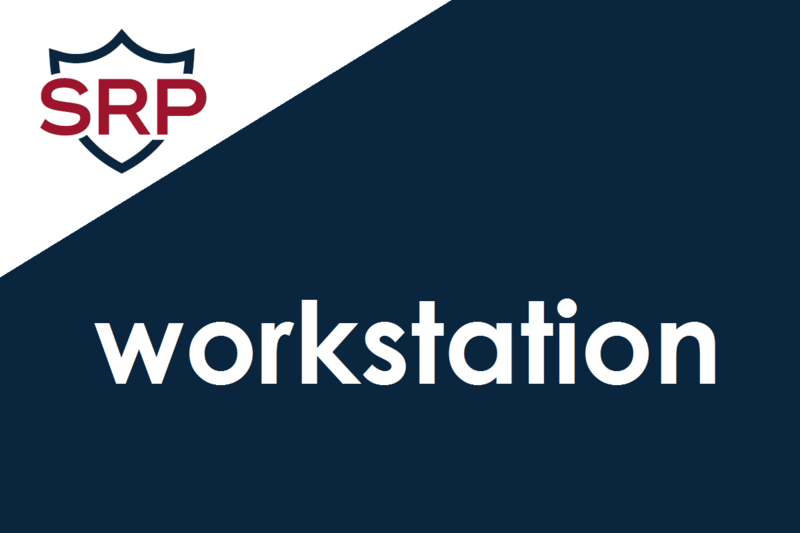 SRP is available in both Server and Workstation editions. Seitel Systems’ Incident Response services focus on first understanding the urgency of your organization’s need, and then getting you back to a satisfactory operational state as soon as possible. Whether you have an urgent incident that’s disrupting productivity, a planned event requiring outside assistance, or a general question, our Incident Response services and Service Desk can provide you with the solution you need to get back to business. Seitel Systems’ Service Desk is the single point of contact for our clients’ day-to-day network support needs. It is staffed Monday through Friday (excluding holidays) from 8:00 AM – 5:00 PM. An emergency incident is one needing immediate response from your support team. Our Service Desk Operator will manage the incident and will have a Network Engineer working on it within two hours of receiving the emergency incident call. 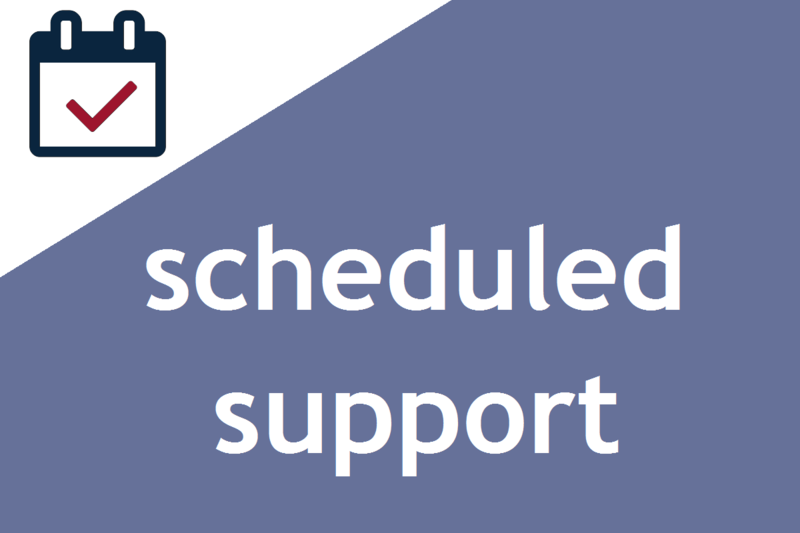 After-hours emergency support is available to our Preferred clients (who have one of our Tripod IT Support services). If your network crashes after hours call our emergency services number and we’ll get you back up and running as quickly as possible.